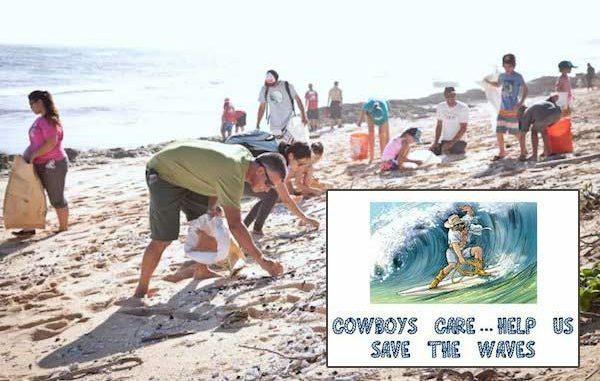 The "Cowboys Care ... Help Us Save The Waves" Beach Cleanup project. SEBASTIAN – An 8th grader at the Sebastian River Middle School is organizing a Beach Cleanup on Saturday, March 31, from 9:00 a.m. – 11:00 a.m. at Golden Sands Beach Park. “He loves our beaches, wanted to make it a cleaner place for everyone to enjoy and encourage others not to litter,” Julie Montalbano, Michael’s mother, told Sebastain Daily. The cleanup is for Michael’s 8th Grade IB Community Service Project. 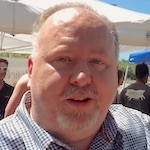 To learn more about the Beach Cleanup, visit the website at www.cowboyscarebeachcleanup.com.